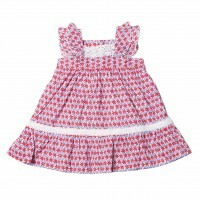 Bebe is an exquisite layette range for newborn babies - two years of age. Featuring classic prints paired with mix & match designs, you know you are getting great quality, and classic yet modern designs that are functional. The mix of colour palettes and styles has something to suit every bub! 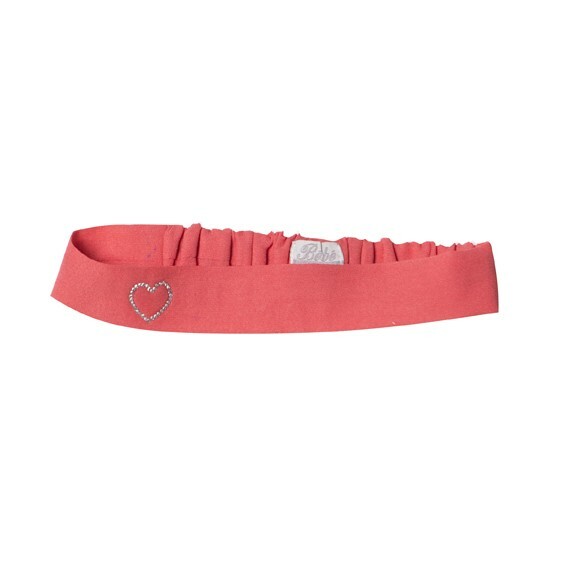 This fun & bright headband is finished with a delicate heart detail. Wear as an addition to any outfit for a sweet finishing touch. Availability: Low Stock, Be Quick!